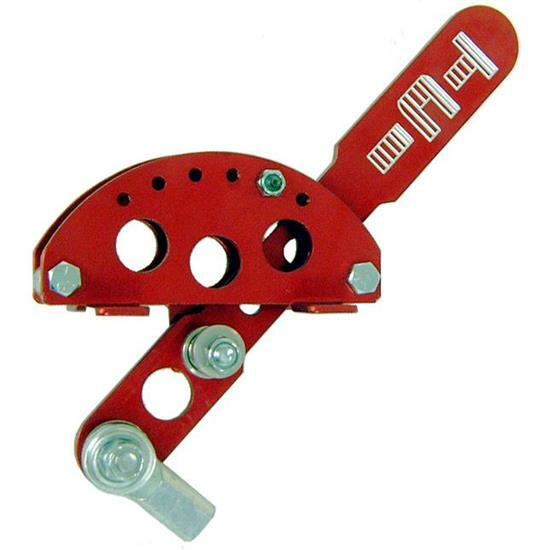 This Powerglide Circle Track Shifter from TCI is everything you need for circle track racing. Constructed from billet steel, it is strong yet lightweight and features solid linkage connections with no cable, which provide extra stability. The shifter ships complete with a 29" long adjustable linkage rod and spherical rod ends. Constructed from billet steel, it is strong yet lightweight and features solid linkage connections with no cable, which provide extra stability. The shifter ships complete with a 29"adjustable linkage rod and spherical rod ends.